Hey beautiful! I am back on the EC train and I couldn't be happier! I am so glad to have ordered my 2014/2015 Life Planner! Being in university can be quite hectic, and with this brand new agenda how can I not want to stay organized and on top of my A-game? Go ahead and treat yourself to one with my $10-off COUPON! CLICK HERE! to get your discount!!! 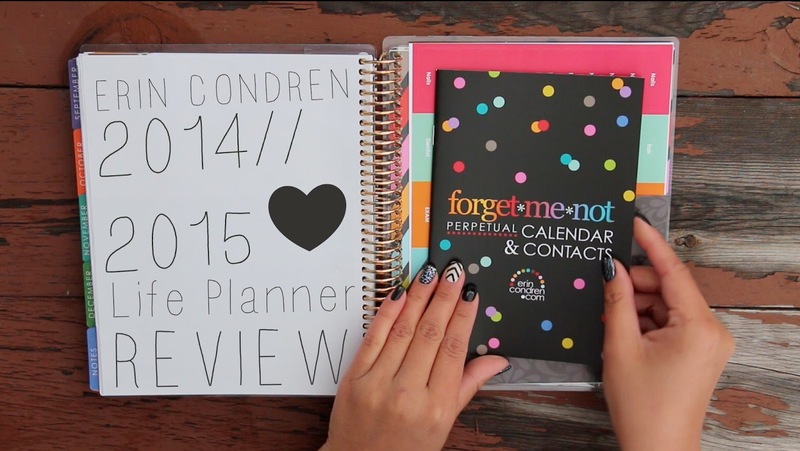 Stay tuned for a "How I Organize my Life Planner video!"